Apple has reportedly made as much as $256 million last year from the Netflix app, or more than $21 million per month on average, but that revenue is gone now following news that the streaming giant has stopped offering in-app subscription options on iOS devices. 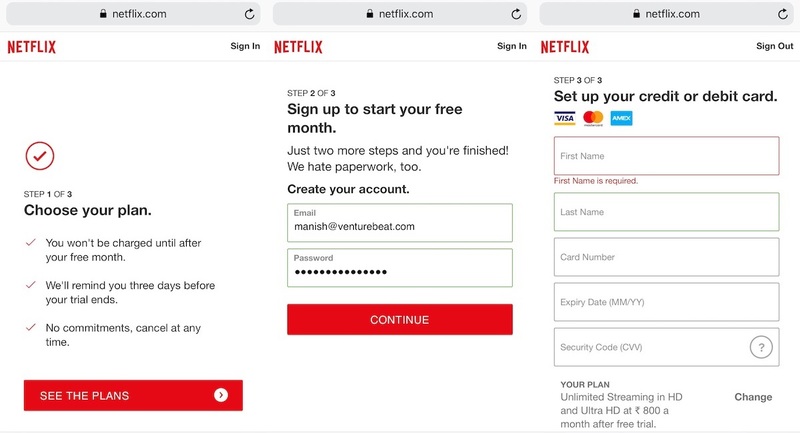 With the change, new or lapsed subscribers are sent to the mobile web version of the Netflix website in order to log payment details directly with the streaming giant. This is a major loss for Apple because Netflix is the top-grossing app on App Store. 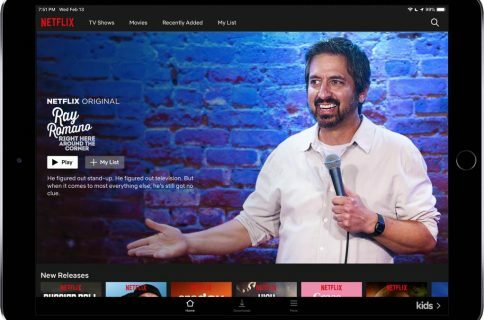 Citing new data from research firm Sensor Tower, TechCrunch reported that the popular video-streaming service last year handed as much as $256 million in fees to the iPhone maker. Netflix grossed $853 million in 2018 on the iOS App Store. Based on that figure, Apple’s take would have been around $256 million, the firm said. 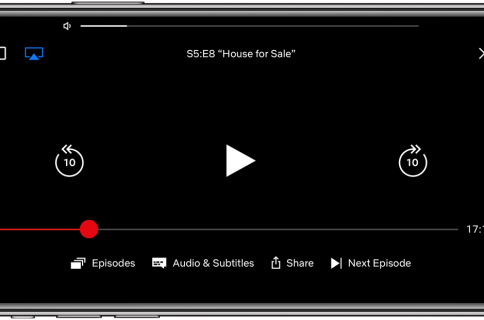 To date, the Netflix iOS app has generated more than $1.5 billion through its in-app subscriptions, with Apple’s cut coming in around $450 million-plus. 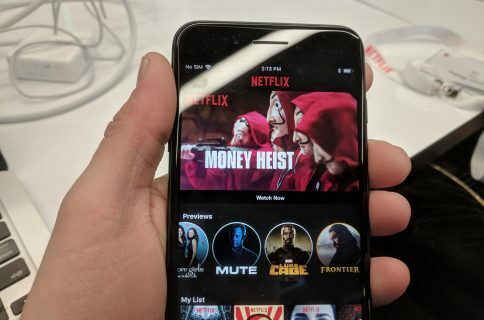 Before the change, Netflix on iOS was grossing an average of $2.4 million per day in 2018—meaning Apple was making around $700,000 by doing nothing other than allowing Netflix to offer subscriptions in its app. But what about Android, where Netflix still earns money from existing subscribers? 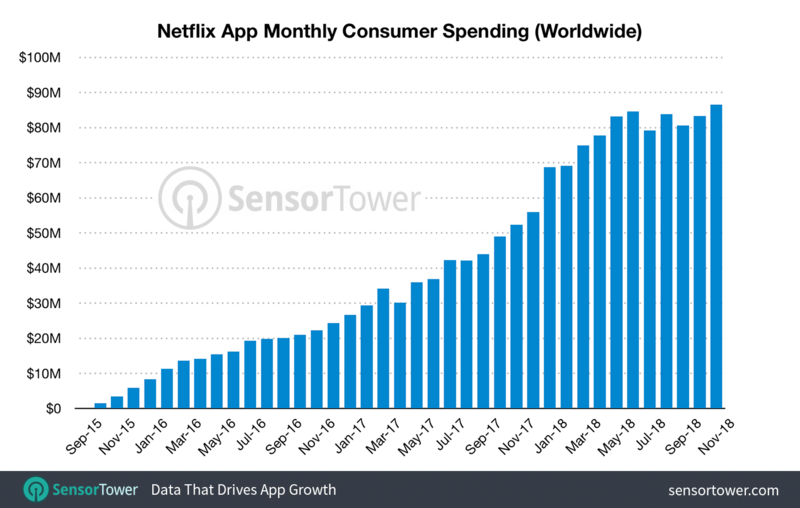 While Android revenue totaled $105 million in 2018, with Google’s cut amounting to $32 million, Sensor Tower cautioned that Netflix’s Play Store revenue has been declining consistently. All developers who offer the in-app subscription option that takes advantage of Apple’s iTunes billing mechanism are required to share 30 percent of proceeds with the company, which drops to 15 percent after a subscriber’s first twelve months of uninterrupted subscription. Removing iTunes billing has let Netflix stop paying Apple’s 15 percent levy and keep all the revenue to itself—small wonder that the experimental feature has now rolled out globally. But Netlfix is hardly the first major iOS developer to buck against the steep subscription fees charged by the likes of Apple and Google on purchases made from within apps. Developer Epic Games, as an example, has chosen to offer its hit game Fortnite to Android users as a sideloaded app in order to bypass Google Play, citing the “store tax”. Other app makers have worked around fees by charging 30 percent more for in-app subscriptions versus web subscriptions, such as YouTube. As for Spotify, they’ve killed the option to pay for the Premium service using Apple’s in-app payment system altogether.